Congratulations on your new release! 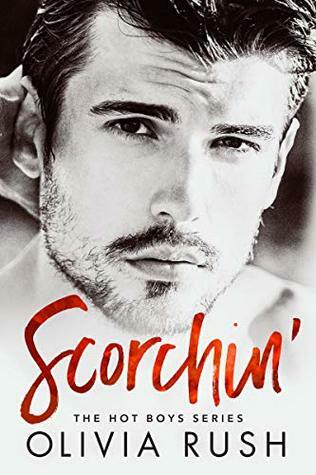 A HOT cover and excerpt! This is a must read for me. Great excerpt! Congratulations on your new release Olivia.